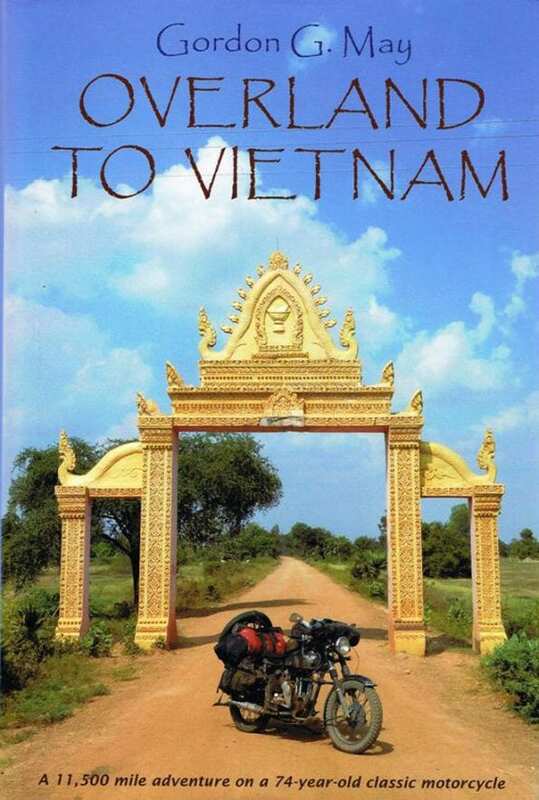 ‘Overland to Vietnam’ by Gordon G May is the author / adventurer’s latest offering, and it tells of his 11,500 mile journey to Vietnam on a 1941 Matchless G3L classic motorcycle. 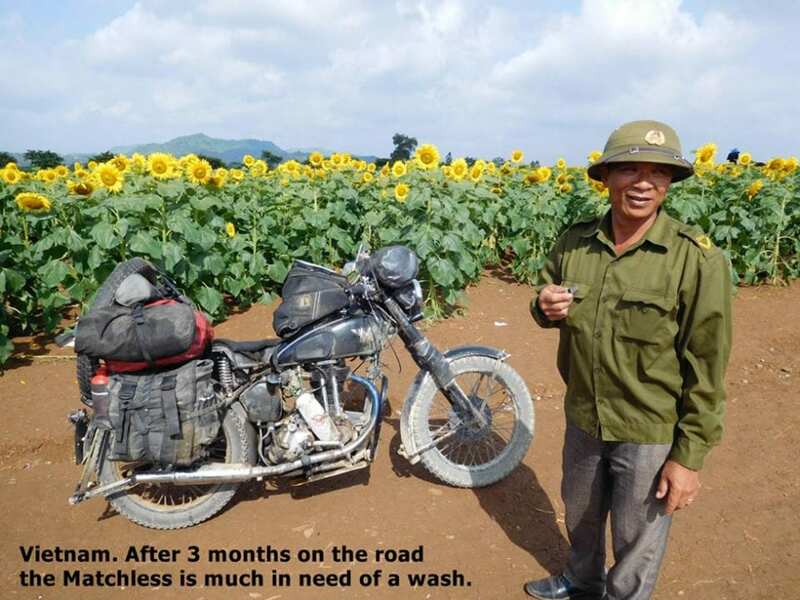 The single-cylinder 350 had recently arrived in England from Burma, and it needed a complete rebuild by Gordon and some very skilled friends. This book is an excellent read. 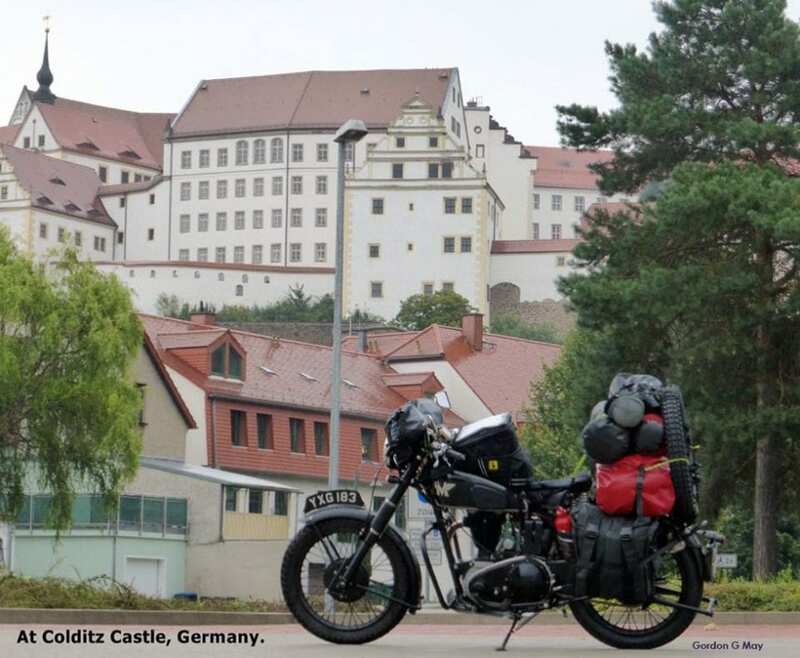 As you would expect, through Europe the journey is fairly easy; however it gets more exciting the farther East Gordon rode. On his travels he encountered tropical heat, often stopping to let the engine and himself cool down, and the other end of the scale, there was ice and snow. 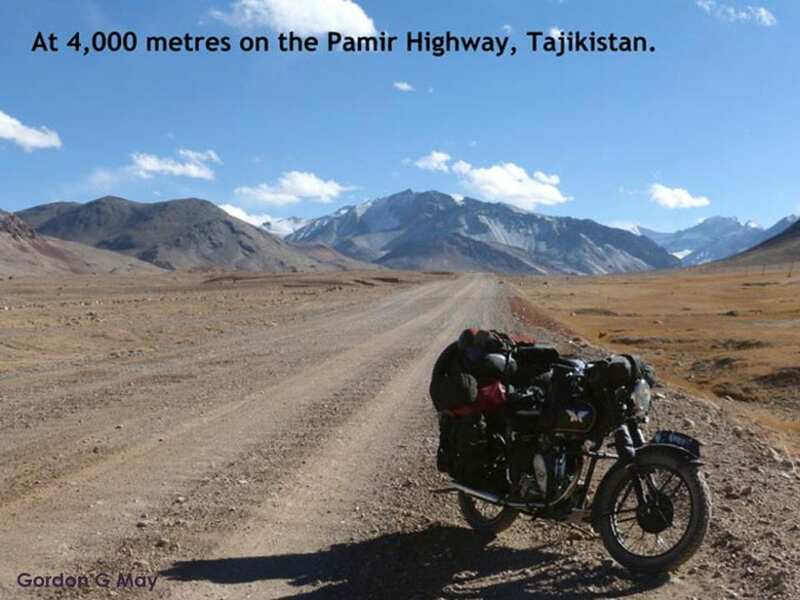 On a trip like this you do not need a high speed bike – the Matchless just ploughed on through thick and thin. After a rock slide Gordon met rocks in the road the size of a domestic garage; this was one of the many problems that he encountered on the trip. 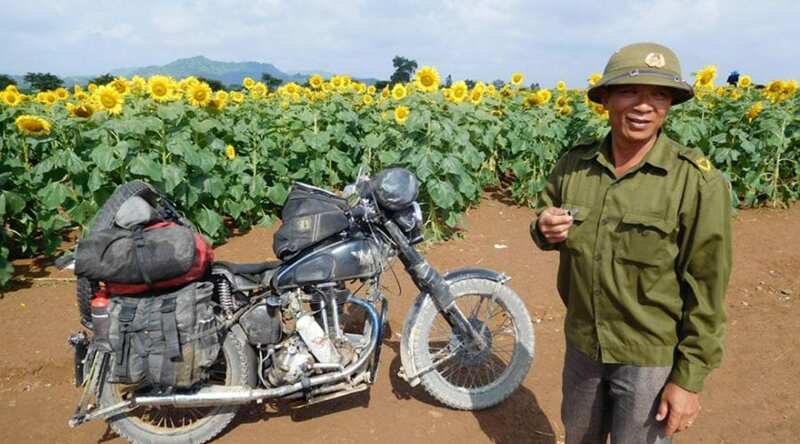 Eventually he arrived in Vietnam, a country with a population of 90 million people who own around 37 million two-wheelers. Scooters are everywhere. It is chaos at times on the roads especially at junctions. 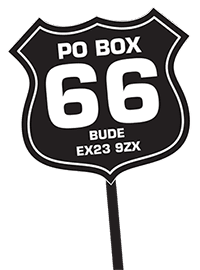 At the end of the book there is a section on suppliers of bike equipment, riding and camping kit. As Gordon told me when I met him at a bike show; on a trip like this you need the very best kit that you can get. A very useful section indeed for anyone planning a long trip. Whilst Gordon enjoyed the trip and riding the bike, you can tell that he also really enjoyed meeting and talking to people on the journey. The kindness and genuine hospitality that he met on the journey is outstanding.